Restriction of Flying Regulations for Wales Rally GB at various locations in Wales and England on 28, 29 and 30 October 2016. Details by NOTAM and in AIC M079/2016. Restrictions also apply to the operation of all drones. 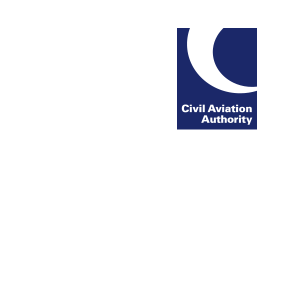 The UK Airprox Board October 2016 Director’s summary focuses on Airprox issues connected with electronic conspicuity, overflying glider sites, operating in poor weather, and pilot inaction.